Everyone’s favorite comfort food has been made even easier. 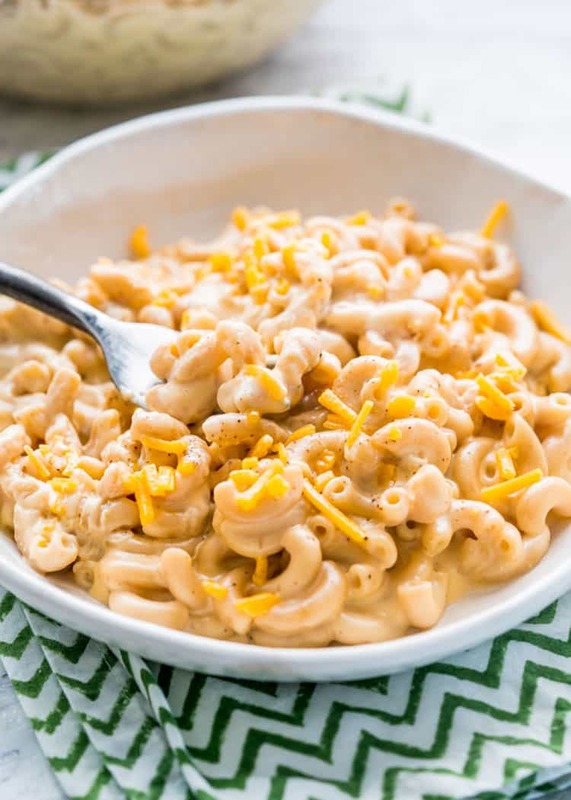 In only 15 minutes, you’ll have Instant Pot Mac and Cheese smothered in a blend of four cheeses! Now, who doesn’t love a big bowl of homemade mac and cheese? The days are quickly getting cooler, and I know we’re all ready to cozy up with a bowl of warm, cheesy comfort. 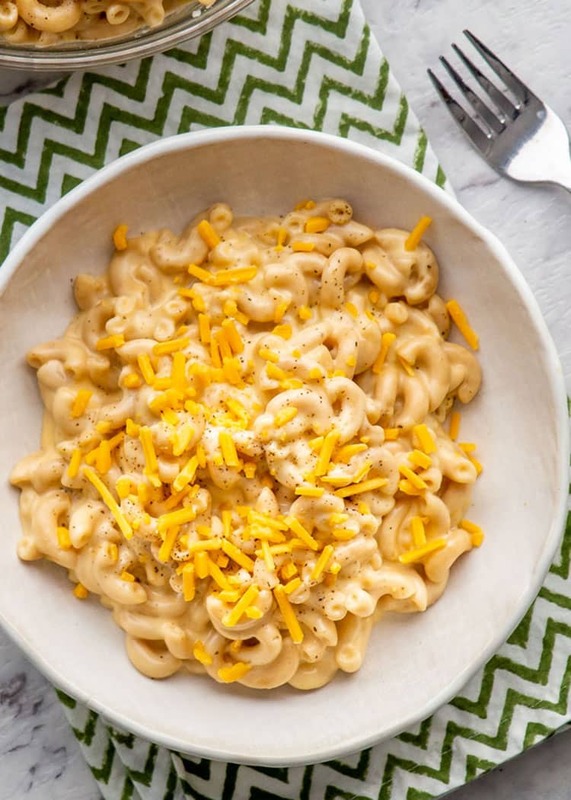 I am absolutely in love with my Instant Pot and how much easier it makes my life- especially with this mac and cheese! I made this recipe in an 6-quart pot, but if you have the 8-quart version this recipe will work just fine for you. I used cream cheese, sharp cheddar, provolone, and mozzarella to create my ultimate mac and cheese sauce. You can always mix it up and create your own blend of favorite cheeses to give your version some personalized flair! We used whole wheat pasta for this recipe and it turned out fantastic. You can, of course, use regular noodles if that’s what you prefer. Evaporated milk creates a beautifully creamy sauce and rich flavor. If you don’t have it handy or don’t like it, you can use whole milk or 10% cream instead. If you don’t have dry mustard handy, try some prepared mustard or even turmeric. 1. Stretchy, elastic cheese such as mozzarella and provolone. 2. Sharp, flavorful cheese such as cheddar (old or welsh), pecorino, or aged gouda. Everyone's favorite comfort food has been made even easier. 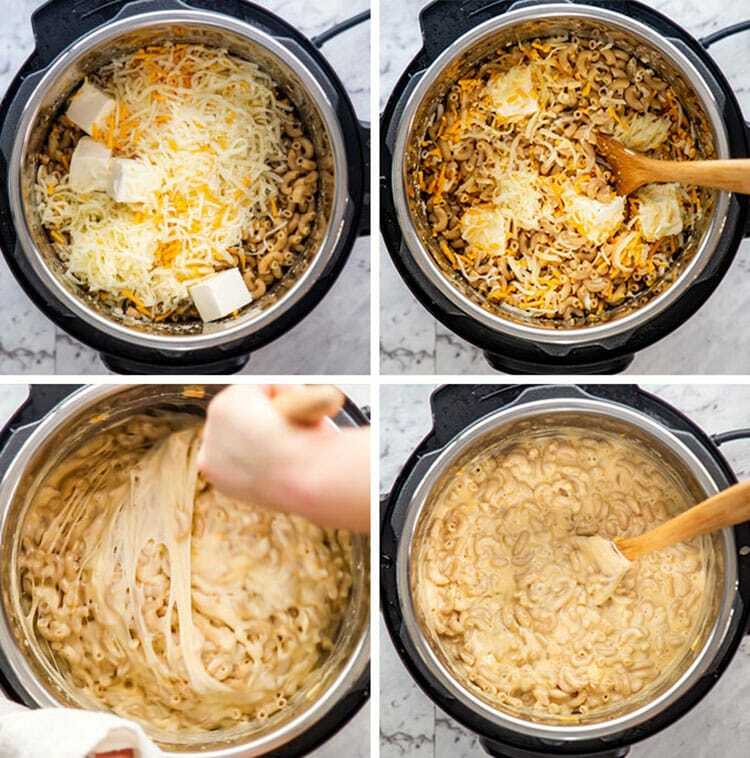 In only 15 minutes, you'll have Instant Pot Mac and Cheese smothered in a blend of four cheeses! Shred the cheddar, mozzarella, and provolone, if not already bought shredded. 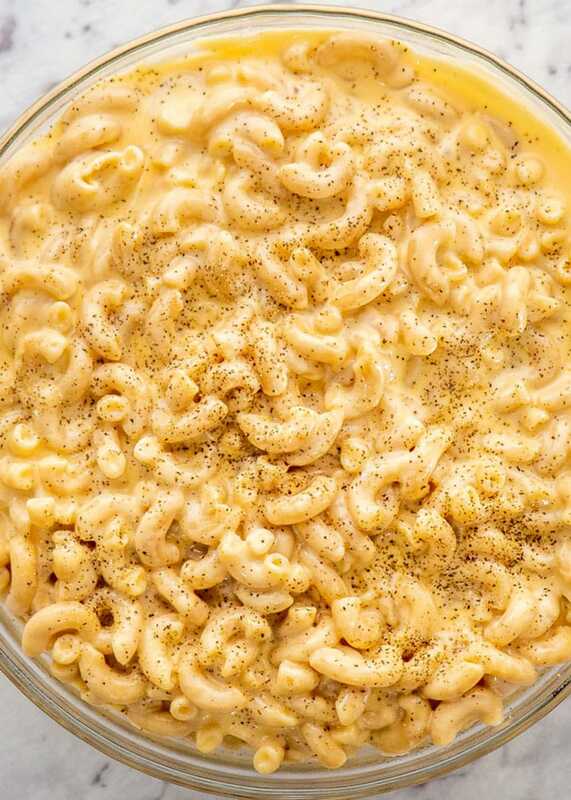 Add the macaroni, butter, dry mustard, salt, pepper, and water to your Instant Pot. Stir to ensure all the noodles are submerged. Stir in the evaporated milk and cheeses and serve warm. You can use any type of pasta that you'd like. Use a guide to ensure you have the appropriate amount of water if you decide to change the type of pasta. Feel free to get creative with the types of cheese you use. If you don't want to use evaporated milk, you can use whole milk or 10% cream. Regular prepared mustard or turmeric can be used if you don't have dry mustard. I made this and I think there was too much water. It did not say to drain it but I needed to before I added in the cheeses. It is a good start to a good recipe–just going to have to work on it for the pasta we use and the cheeses. We like a lot of flavoring so upped all of the spices as well. Thank you for getting me started on this! Daughter has been asking for homemade mac and cheese and we are trying to perfect it. Different brands of macaroni noodles can have different requirements! These amounts were perfect for us, but you may need to make adjustments. I’m sure you’ll be able to perfect it, enjoy! The only difference between the cheese sauce and fondue is substitute the water for a good white wine. Now, go forth and REALLY enjoy Mac n Cheese.